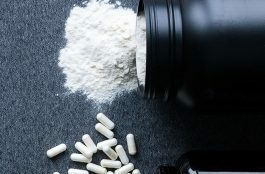 Which Bodybuilding Supplement Should You Take for muscle growth? 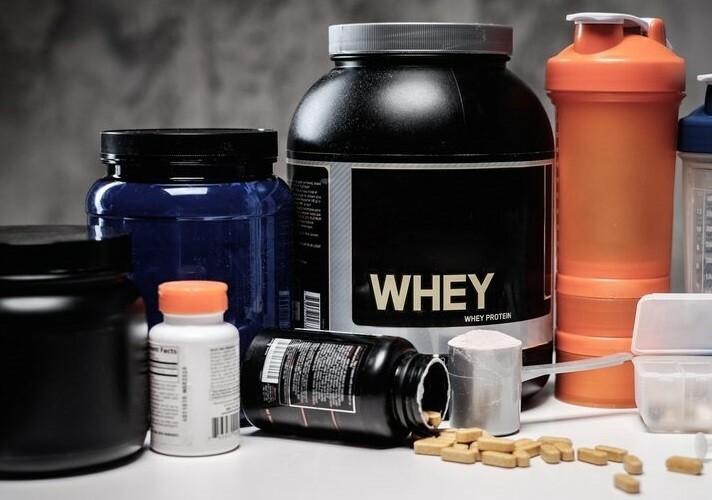 While supplements can add to your workout regime positively, they cannot get you to where you want to be without proper training and nutrition. A successful bodybuilding routine must balance proper nutrition, proper training, and proper supplementation in order to gain optimum results. Heavy resistance weight training to build strength and muscle puts a lot of demand on the body. There are many supplements on the market designed to help meet those demands and can help take your muscle building efforts even further. 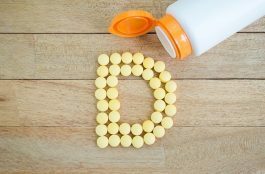 These supplements include much more than just vitamins and minerals – they include protein, the number one macronutrient for building muscle. For optimal muscle growth, a high level of protein is essential. Although protein rich foods such as red meat, poultry, eggs and fish are staples for getting the necessary protein to your muscles, protein supplements in the form of powders can dramatically help increase your daily protein intake. However, protein supplements are just that – ‘supplements’ that are used to supplement a healthy balanced diet, they should not be used as a complete replacement for whole healthy foods. Don’t buy into all the supplement hype you read in magazines. Did you know that most bodybuilding magazines are owned by bodybuilding supplement companies? These magazines are used as a platform to sell supplements. The training, nutrition and supplementation articles look like they’re geared toward helping you achieve your goals, but they’re more like sales pitches. I call these magazines ‘promotional supplement catalogue’, because really, that’s what they are. Reading all those bodybuilding magazines and supplement company adverts will have you believe that their supplements will have you gaining muscle as fast as anabolic steroids. Of course they want you to believe this, so that you’ll buy their next latest and greatest muscle building supplement… and keep you buying them. Whey protein is undoubtedly the most popular and valuable supplement for bodybuilders. But not all protein supplements are equal. 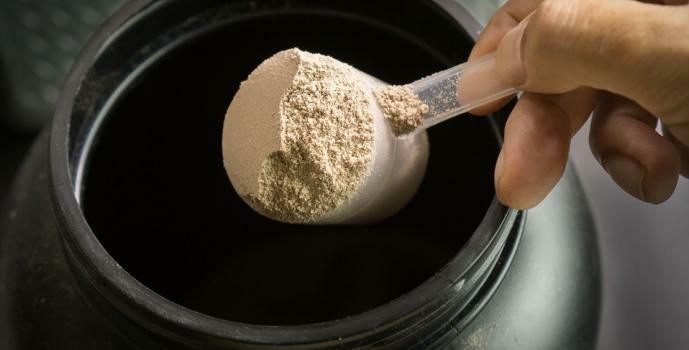 There are two most common forms of whey protein found in protein shakes, which are – concentrate and isolate. Whey protein is a derivative of milk and in its pure form contains high levels of fat and lactose. It’s through a process of filtering that the fat and lactose is removed to create a cleaner and more digestible form of whey. After filtering you are left with ‘whey protein concentrate’ which is about 70-80% protein, but still contains some fat and lactose. Further filtering is what is needed to create ‘whey protein isolate’ which is around 95% protein and does not contain fat or lactose. If you were to look at the nutritional supplement facts of a whey protein concentrate protract label and compare it to an isolate, you will find that the isolate has a higher protein value and contains less fat, calories, carbs and is lactose free. As you can see, protein isolate is a superior form of protein, so go for protein supplements that are ether pure protein isolate or a mix of isolate and concentrate. At the moment I’m using PHD Pharma pure and PHD Pharma Whey HT+ which are both packed with high protein isolate and taste amazing. Creatine can be combined with some other supplements or taken by itself. It is a great source of energy for your body, helping to increase strength, and works to enhance protein synthesis, which in turn will help build dense muscle. Using the supplement appropriately will improve your performance in the gym noticeably; you will find that your one-rep max increases, reps and sets are easier to complete, and your muscles feel more pumped. Creatine helps maintain intense, frequent workouts as it works to replenish ATP (adenosine triphosphate), which helps with burst sports. Creatine is a safe and natural substance that has been proven effective across many studies. I like to take an ‘all in one’ protein shake because they contain high quality protein and carbs. Some contain vitamins, minerals, creatine and L-Glutamine. These kinds of shakes are great post workout to flood your muscle with micro and macro nutrients for recovery. They’re also ideal if you can’t get the time to eat a full meal. I hope you found this helpful in knowing how to supplement properly for optimum muscle gains, while avoiding the trap of wasting money on worthless supplements!